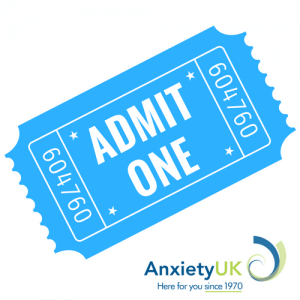 Supporting Anxiety UK enables us to continue our work helping others manage their anxiety, stress and anxiety-based depression. Every donation is important to us; as a self-funded charity it allows us to do everything from keeping the lights on to developing new resources and services. 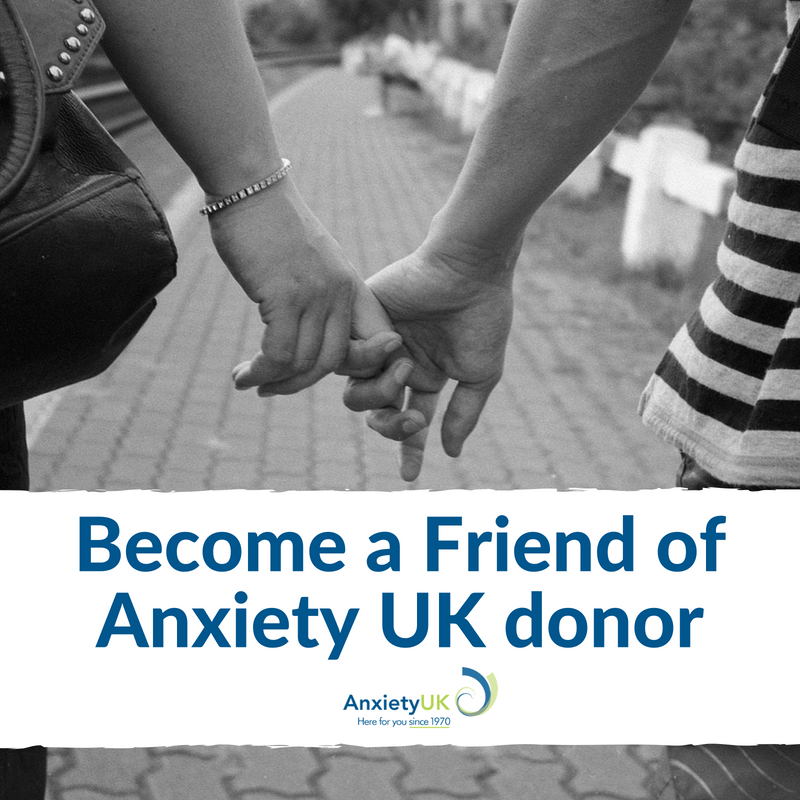 By becoming a Friend of Anxiety UK (FAUK) donor, your subscription will automatically renew – so no reminders, paperwork or hassle! In addition to a regular donation, our Friends of Anxiety UK also play a key part in raising awareness of the work we are doing here at Anxiety UK. Whether you are interested in organising a fundraising event, writing an opinion piece for our quarterly magazine, creating artwork, poetry, film or music to support our cause, or would like to distribute Anxiety UK leaflets or posters in your local area, we would love to hear from you! 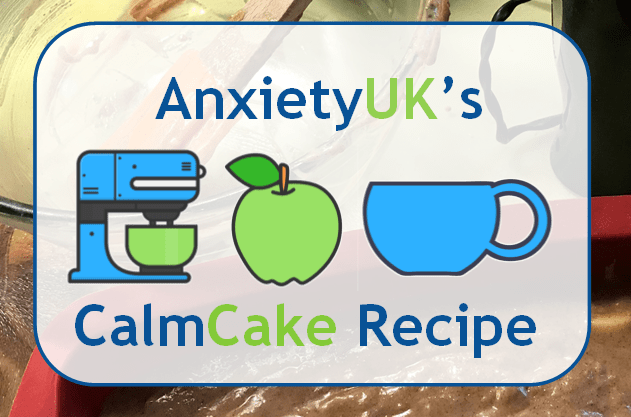 To find out more about the options available, please contact media@anxietyuk.org.uk. 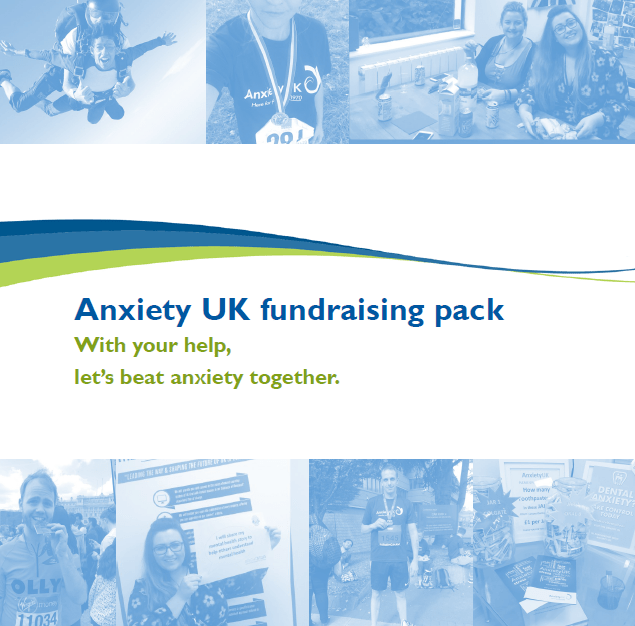 Interested in raising money for Anxiety UK? Help us raise awareness and reduce the despair caused by anxiety by fundraising for our charity. You can download our digital fundraising guide for ideas on what to do and how to approach organising your own event.